You are currently browsing the tag archive for the ‘9gag’ tag. Enjoy your fresh new Monday everyone. This is for you. 9GAG – The best things in life. I found this really nice post on 9GAG (a social meme website), & I wanted to spread the word. When I first read this post, my first reaction was to say “Awwwww”. P.S. 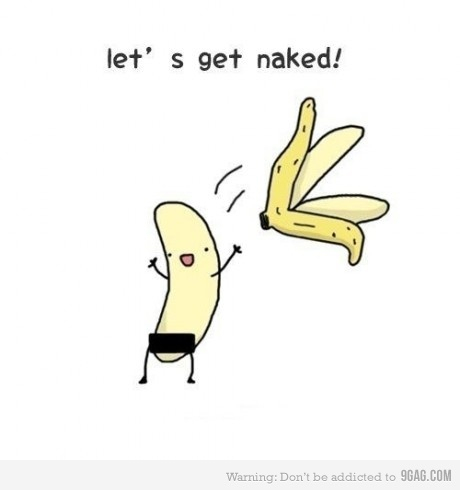 9GAG.com is one of my favorite websites to view funny pictures, posts, quotes, You Tube videos, etc. Keep in mind, some posts are rated NSFW (a.k.a. Not Safe For Work). Enjoy.